A recent food hack shared by a Redditor is setting the internet ablaze. 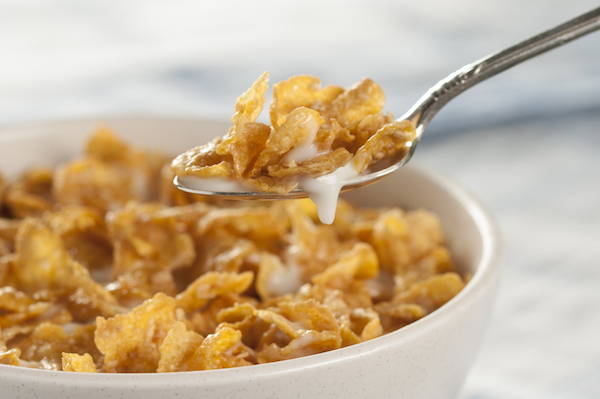 Having it with water might be ideal for purists, he insisted, claiming that it retains the flavors of cereal while giving it a soft texture. The weird eating habit has divided the internet. Reddit user u/Elimacc replied that the person who recommended the combo should just “pick a different breakfast” like oatmeal with water.